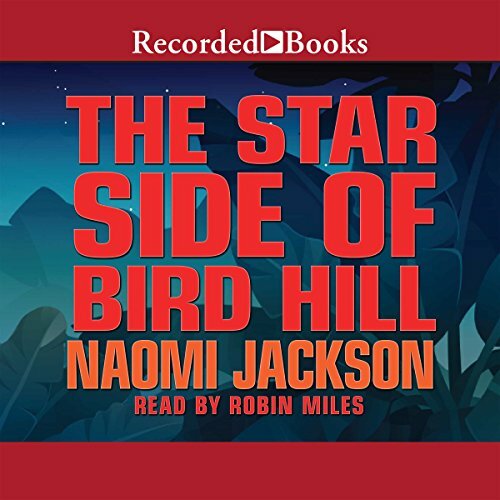 Showing results by author "Naomi Jackson"
Two sisters, ages 10 and 16, are exiled from Brooklyn to Bird Hill in Barbados, after their mother can no longer care for them. The young Phaedra and her older sister, Dionne, live, for the summer of 1989, with their grandmother, Hyacinth, a midwife and practitioner of the local spiritual practice of obeah. Dionne spends the summer in search of love, testing her grandmother's limits, and wanting to go home. Phaedra explores Bird Hill, where her family has lived for generations.